In today’s media landscape, technology demands that editors and reporters take on two to three times the work responsibility of the same size of newsrooms of 15 years ago. Even as the newsrooms shrank, responsibilities increased. The editors at Picket Fence Media, including myself, harbor many duties, including editing letters to the editor, organizing column submissions, reporting stories, taking photos, videos and managing social media. While it is a lot to maintain, there’s no excuse not to use the tools of technology to maintain all aspects of the newspaper to include verifiable information. It gave me pause to hear a recent letter we published in the San Clemente Times read aloud at the Dec. 4 San Clemente City Council meeting. It’s one thing to read something inflammatory on the screen, it’s entirely different when it’s read back to you. Since then, the San Clemente Times tried to reach out to the author, who was accused by many active community members as being fake. To this day, we have not been able to verify the author is a resident of San Clemente, nor whether that is the author’s actual name. Going forward, we will require that every letter submitted to us include a phone number, current home address (which we do not publish, just the city of residence of the author), and a full name—no pen names, no initials, no exceptions. 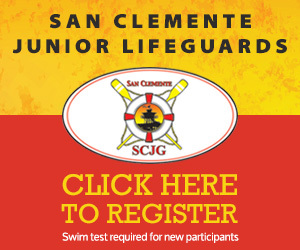 Additionally, letters need to provide insight and suggestions; they need to contribute to the discourse of issues in San Clemente, not just insult people, and, therefore, any letters that simply rant and don’t provide further insight to the discussion will be returned and asked for resubmission. 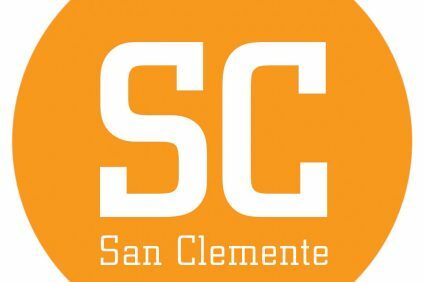 This will allow us more time to focus on and cover the issues about which San Clemente residents are passionate while ensuring creators of the content are verified. I realize this may cause some letter writers to not want to contribute to the Soapbox page, but I hope it doesn’t; I hope it actually gives our readers more comfort in expressing their opinion on even ground with their counterparts. 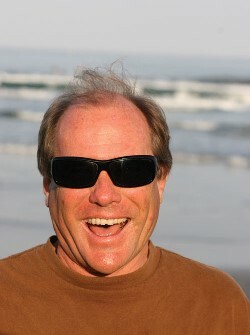 Eric Heinz is the city editor of the San Clemente Times and the senior editor of Picket Fence Media. He joined the company in 2015. It is my understanding that the writer of that article refused to provide an address and I do not blame this person what so ever. If you follow the way this person describes the cult of social media in the article, this person may think that divulging his/her address would only lead to possible harassment. What is disturbing is why people demanded that you prove whether she exists or not and that is beside the point. Opinion Columns and Letters to the Editor have always been places of anonymity and pseudonyms, such as the famous “Mrs. Silence Dogood” letters. This was a pen name used by Benjamin Franklin to get his work published in the New-England Courant which were first printed in 1722. This response by you and your paper speaks more to character of those complaining than that of the author, namely they are uncivil and obstreperous. If adults cannot take an opinion then the fault is their own.